Lisburn & Castlereagh City Council’s Sports Services Unit has been recognised for its excellent standard of customer service after achieving the Cabinet Office’s prestigious, Customer Services Excellence Award. The award was presented in recognition of the Unit’s customer focused service and commitment to continuous improvement, following a formal three day assessment against extensive pre-set criteria. 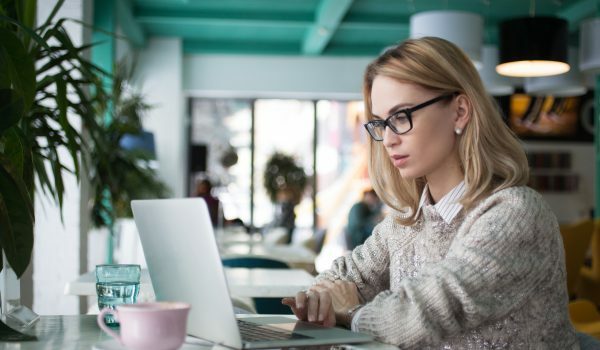 This included customer insights, organisation culture, information & access, delivery of service and timeliness & quality of service. 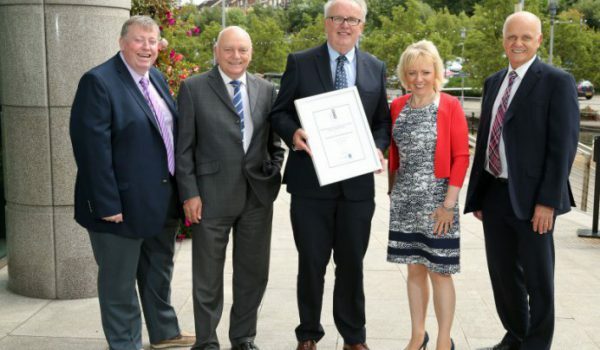 The accolade was obtained for Sport Service’s nine service areas, making it the largest Local Authority Unit in Northern Ireland to achieve the award. Facilities and services encompassed within the Unit include Lagan Valley LeisurePlex, Dundonald International Ice Bowl, Lough Moss Leisure Centre, Castlereagh Hills Golf Course, Aberdelghy Golf Course, Glenm….